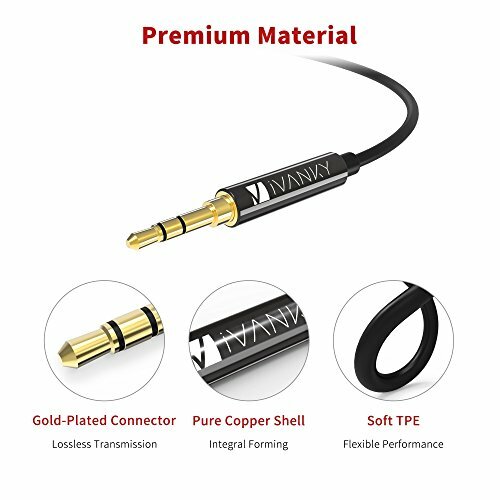 SUPERB SOUND QUALITY – 24K gold-plated connector of iVanky aux cable seamlessly transmit stereo audio for high quality sound. 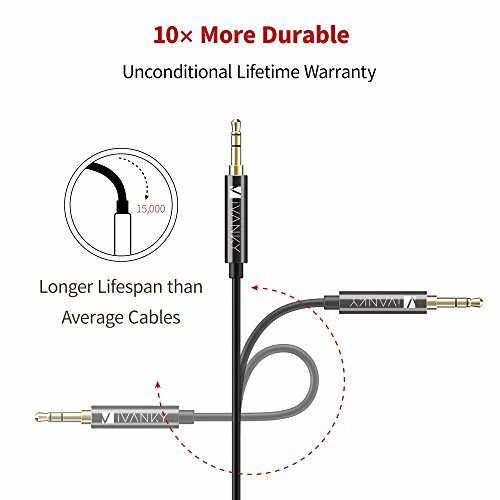 ULTRA DURABILITY – 15,000+ bend lifespan & soft TPE make iVanky aux cord a truly heavy duty and flexible one. 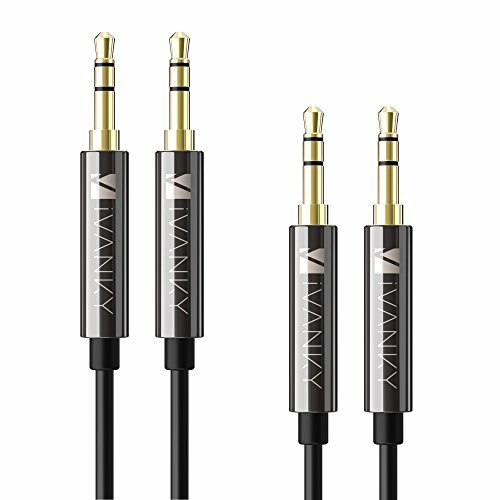 UNCONDITIONAL LIFETIME WARRANTY – What you get from purchase: 2-pack 4ft AUX cable, iVanky® Lifetime Warranty, reliable customer service [support@ivanky.com]. 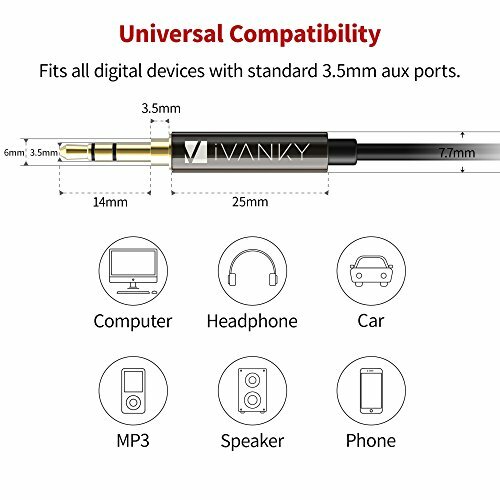 UNIVERSAL COMPATIBILITY – iVanky 3.5mm audio cable supports all devices with standard 3.5mm aux jack and AUX-in port. 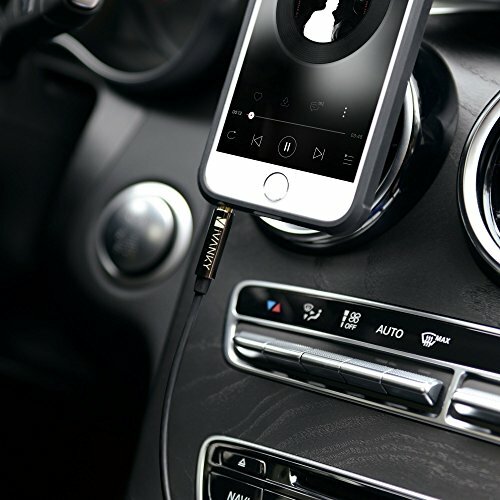 Step-down designed connector of this auxiliary cable works perfectly with phone case on. 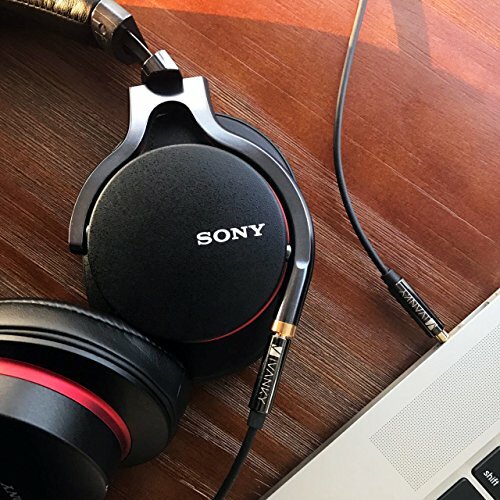 PURE COPPER SHELL – Delivering crisp sound. 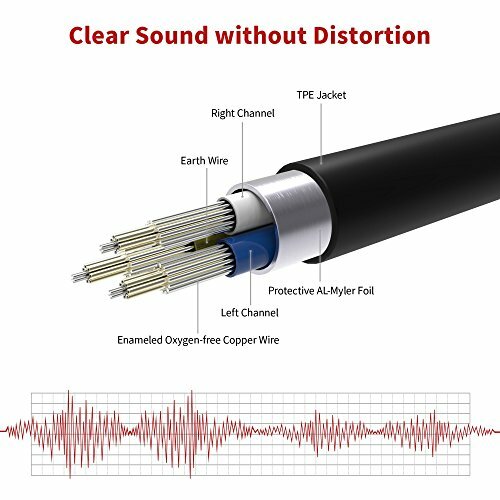 Pure copper shell of this stereo headphone cable ensures reliable performance and reducing signal loss.